One of the most common misconceptions about interior design is that it is only reserved for the rich and famous. 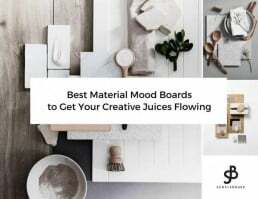 Yes, the profession of an interior designer might be a result of the eagerness of the elite to make their homes larger than life by bringing the luxury and opulence of the movie sets into their personal spaces, but the industry came a very long way since. 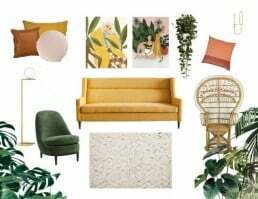 Digital revolution and social media boom popularized interior design trends and made sourcing and purchasing of furniture and decor easier than ever before. 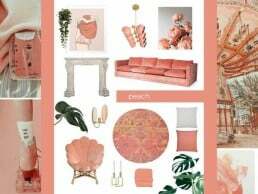 We are constantly surrounded by the images of beautiful interiors, inspiring us to bring in some chic into our own homes (note that the keyword here is – inspire). 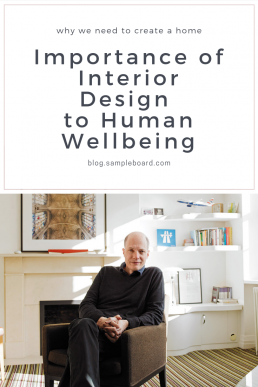 While more and more people are dreaming about affording services of an interior designer, e-design is making their once unattainably expensive interior wishes come to life. But why is everyone so into interior design and is having a stylish home simply one more sign of todays showing-off society? 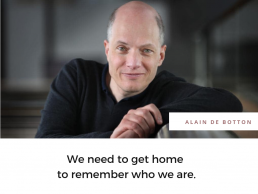 According to a modern-day philosopher Alain de Botton, the answer is NO. One of my best reads of lately, The Book of Life will make you appreciate your profession like never before and help you realize just how vital factor of your clients happiness and general wellbeing you are. So, the next time someone pulls the Dorothy Draper and Hollywood Regency card on you, make sure to refer them to this article. One of the most meaningful activities we are ever engaged in is the creation of a home. Over a number of years, typically with a lot of thought and considerable dedication, we assemble furniture, crockery, pictures, rugs, cushions, vases, sideboards, taps, door handles and so on into a distinctive constellation we anoint with the word home. As we create our rooms, we engage passionately with culture in a way we seldom do in the supposedly higher realms of museums or galleries. We reflect profoundly on the atmosphere of a picture, we ponder the relationship between colours on a wall, we notice how consequential the shape of the back of a sofa can be and ask with care what books really deserve our ongoing attention. 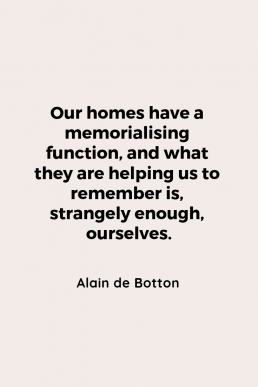 Our homes have a memorialising function, and what they are helping us to remember is, strangely enough, ourselves. We can see this need to anchor identity in matter in the history of religion. Humans have from the earliest days expended enormous care and creativity on building homes for their gods. They havent felt that their gods could live just anywhere, out in the wild or as it were in hotels, they have believed that they needed special places, temple-homes, where their specific characters could be stabilised through art and architecture. For the Ancient Greeks, Athena was the goddess of wisdom, rationality and harmony and in 420 BC, they completed a home for her on the slopes of the Acropolis. It wasnt a large home  about the size of an average American kitchen  but it was an exceptionally apt and beautiful one. The temple felt dignified but approachable. It was rigorously balanced and logical, serene and poised. It was its inhabitant artfully sculpted in limestone. The Greeks took such care over Athenas temple-home because they understood the human mind. They knew that, without architecture, we struggle to remember what we care about  and more broadly who we are. To be told in words that Athena represented grace and balance wasnt going to be enough on its own. There needed to be a house to bring the idea forcefully and continuously to consciousness. Without there being anything grandiose or supernatural in idea, our homes are also temples. Its just that they are temples to us. Were not expecting to be worshipped; but we are trying to make a place that  like a temple  adequately embodies our spiritual values and merits. 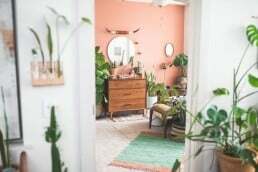 Creating a home is frequently such a demanding process because it requires us to find our way to objects that can correctly convey our identities. We may have to go to enormous efforts to track down what we deem to be the right objects for particular functions, rejecting hundreds of alternatives that would  in a material sense  have been perfectly serviceable, in the name of those we believe can faithfully communicate the right message about who we are. We get fussy because objects are, in their own way, all hugely eloquent. 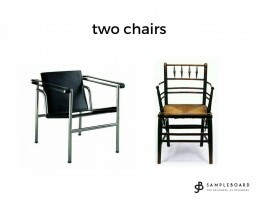 Two chairs that perform much the same physical role can articulate entirely different visions of life. An object feels right when it speaks attractively about qualities that we are drawn to, but dont quite possess strong enough doses of in our lives day to day. The desirable object gives us a more secure hold on values that are present, yet fragile in ourselves; it endorses and encourages important themes in us. 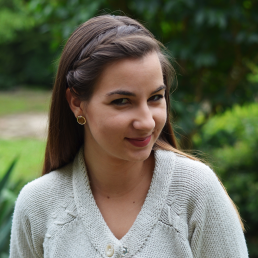 The smallest things in our homes whisper in our ears, they offer us encouragement, reminders, consoling thoughts, warnings or correctives, as we go about making breakfast or do the accounts in the evening. 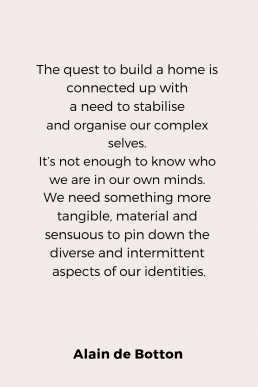 The quest to build a home is connected up with a need to stabilise and organise our complex selves. Its not enough to know who we are in our own minds. We need something more tangible, material and sensuous to pin down the diverse and intermittent aspects of our identities. We need to rely on certain kinds of cutlery, bookshelves, laundry cupboards and armchairs to align us with who we are and seek to be. We are not vaunting ourselves; were trying to gather our identities in one receptacle, preserving ourselves from erosion and dispersal. Home means the place where our soul feels that it has found its proper physical container, where, every day, the objects we live amongst quietly remind us of our most authentic commitments and loves.